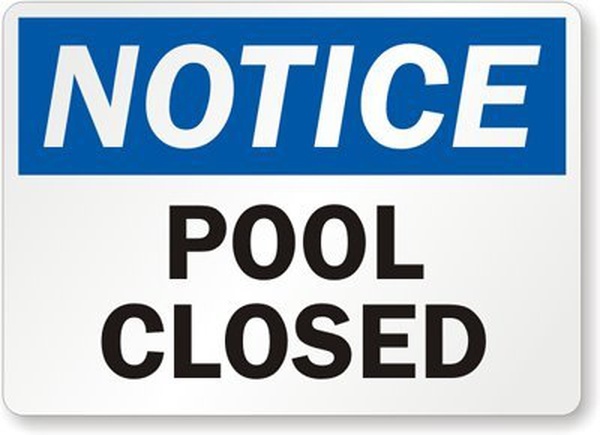 The Valdese Recreation Department regrets to announce the pool will be closed Saturday morning until further notice due to mechanical issues which impact our ability to safely operate. We are working diligently to minimize disruption to programs, parties, and our normal schedule. We apologize for any inconvenience this may cause, and recreation staff will be in touch with patrons regarding upcoming swim lessons and scheduled parties. Call 828-879-2132 for further information.